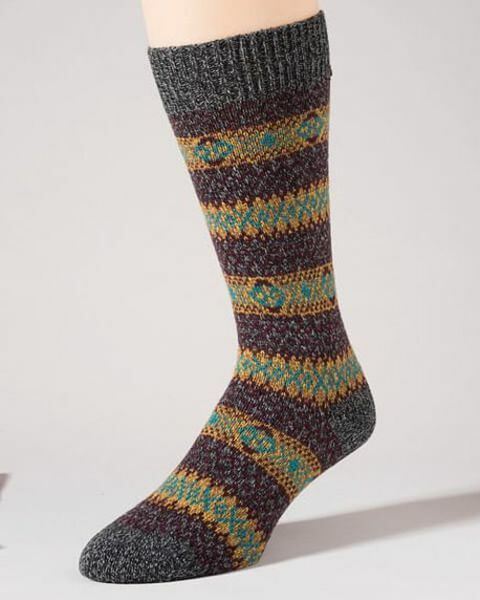 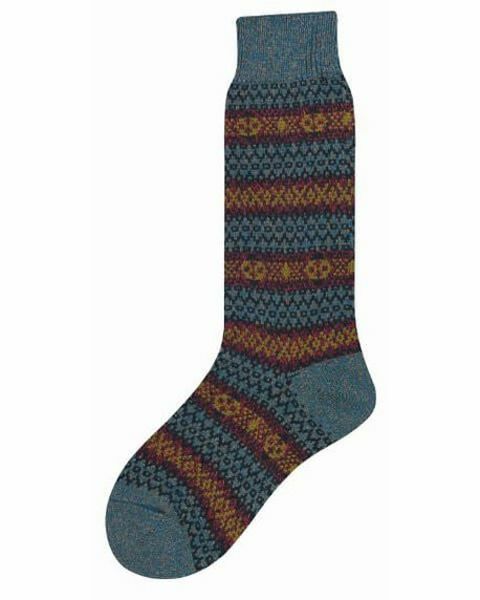 A striking fairisle design. 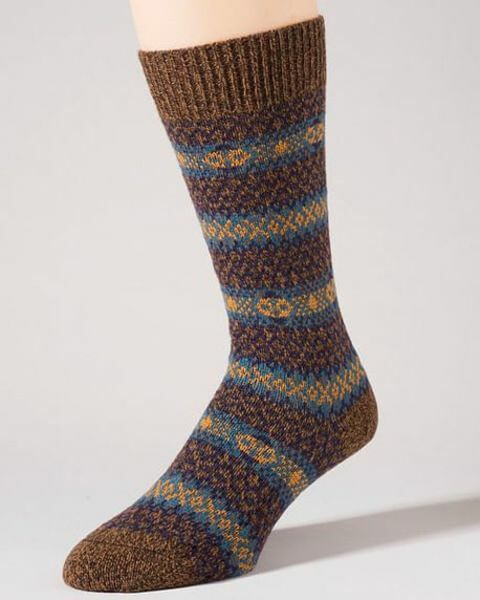 Knitted in the UK by Scott Nichol. 70% Merino Wool, 30% Nylon.